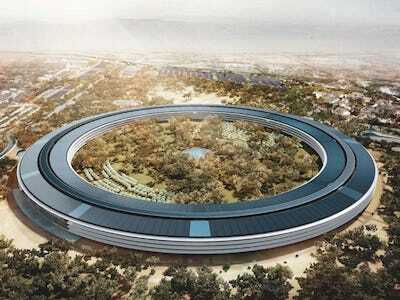 Apple is in the final approval process for its new “Spaceship” campus in Cupertino, California. The company hopes to finish construction of the Spaceship three years from now, in the middle of 2016. But it hasn’t broken ground yet. I was in Cupertino the other day, so I checked out the site of the new campus. Suffice it to say that Apple has a lot of work to do.